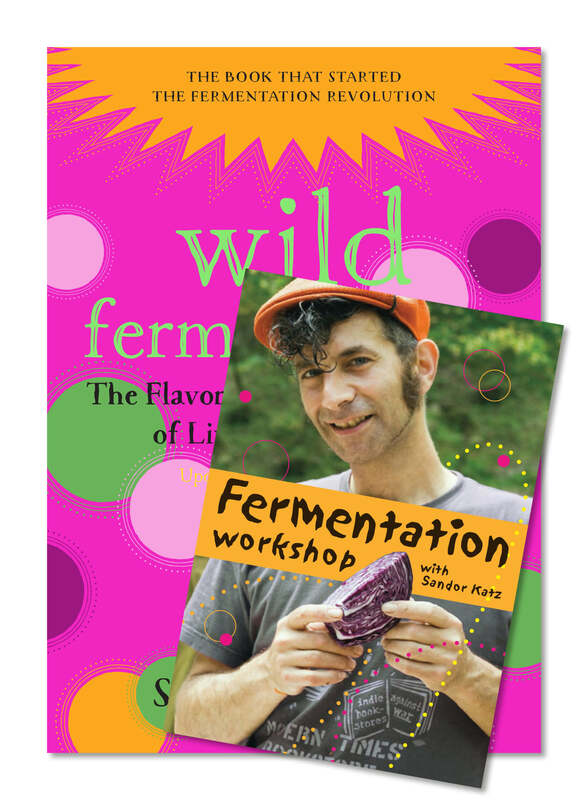 In this exclusive package, experience a complete look at fermentation with both the DVD of one of Sandor Ellix Katz’s popular workshops and a copy of Sandor Ellix Katz’s Wild Fermentation: The Flavor, Nutrition, and Craft of Live-Culture Foods, 2nd Edition, the first cookbook to widely explore the culinary magic of fermentation. This book provides readers with basic and delicious recipes—some familiar, others exotic—that are easy to make at home. 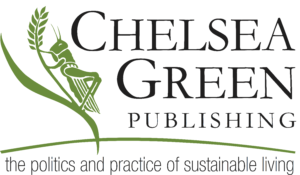 With nearly 100 recipes, it is the most comprehensive and wide-ranging fermentation cookbook ever published. Bread. Cheese. Wine. Beer. Coffee. Chocolate. Most people consume fermented foods and drinks every day. For thousands of years, humans have enjoyed the distinctive flavors and nutrition resulting from the transformative power of microscopic bacteria and fungi. 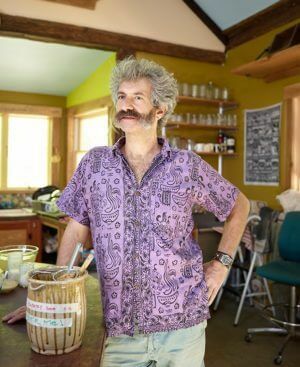 Wild Fermentation: The Flavor, Nutrition, and Craft of Live-Culture Foods, 2nd Edition is the first cookbook to widely explore the culinary magic of fermentation. And more…Complete with cultural commentary, practical preparation guidance (including recipes), and a demonstration for just-right sauerkraut-and featuring an extended interview with Katz-this video is perfect for food-lovers of any kind.